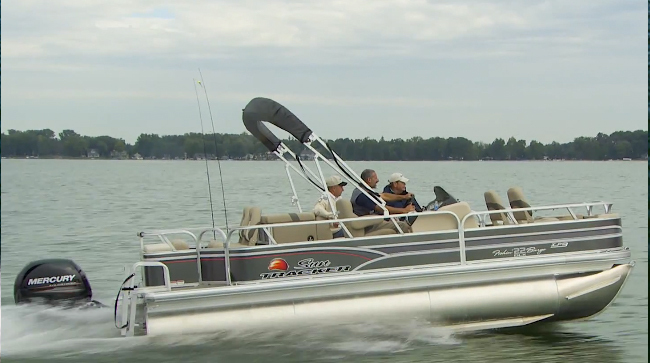 SUN TRACKER provides a full lineup of fishing and recreational pontoon boats designed to bring family and friends together for the perfect day on the water. 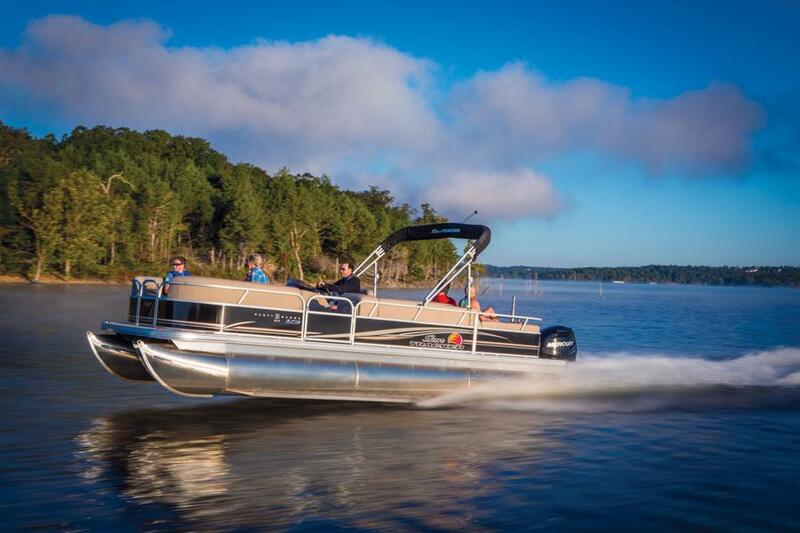 Ranging from 16’–26’, the lineup offers a variety of sizes and layouts loaded with innovative features to fit virtually any on-the-water need. 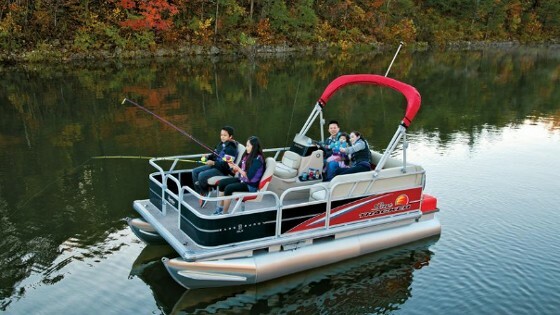 SUN TRACKER pontoon boats, a member of the White River Marine Group brand family, offers families and friends a full line of top-quality pontoons built for fishing, lounging, cruising and more. 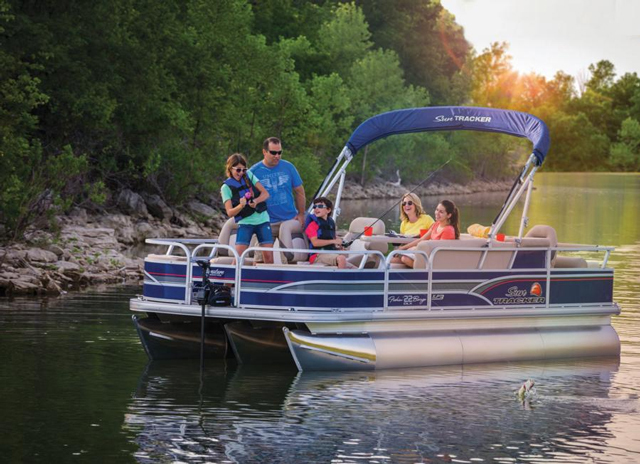 Manufactured in America's Heartland, models range from the 16 ft. BASS BUGGY® 16 DLX to the performance-minded, 26 ft. PARTY BARGE® 24 XP3. Each model is handcrafted using high-quality materials and processes that are backed by the industry-leading 10+LIFE limited lifetime warranty. SUN TRACKER designers go to great lengths to ensure every boat offers the layout, comfort and features families need to make memories together on the water. 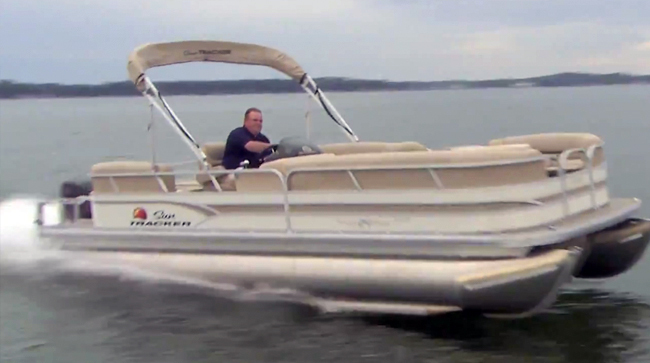 Throughout its 35-year history, more families have owned a SUN TRACKER pontoon boat than any other brand.